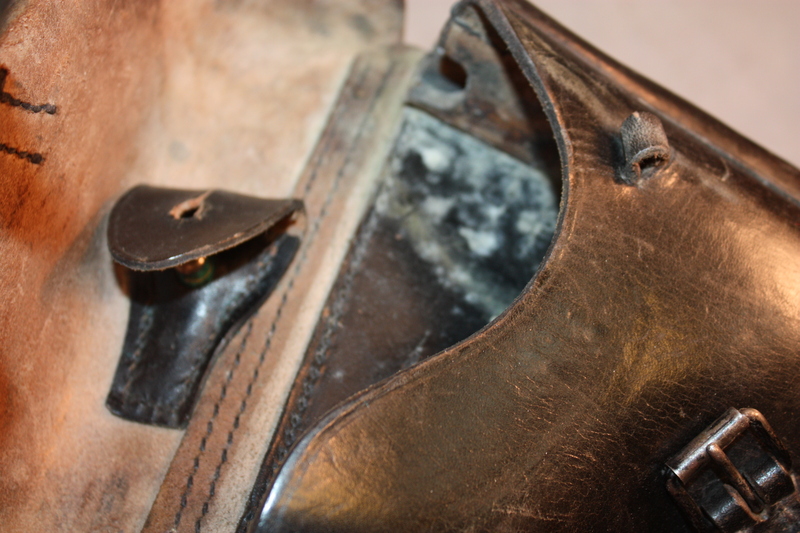 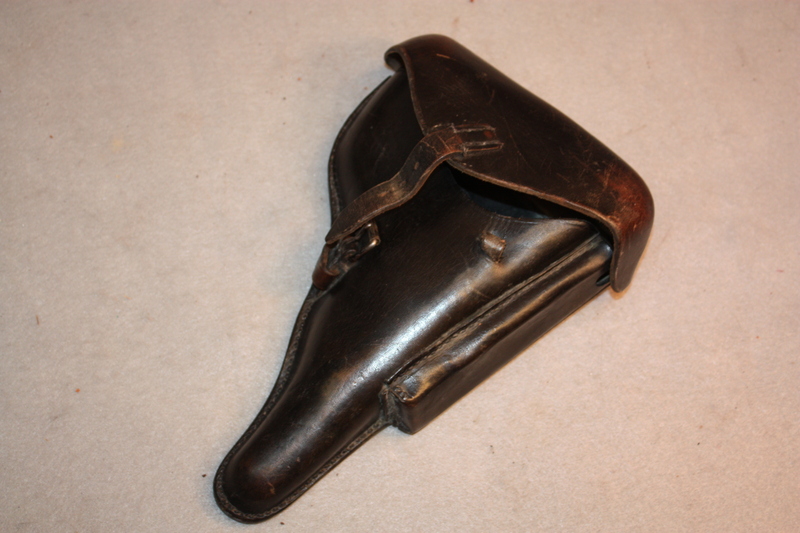 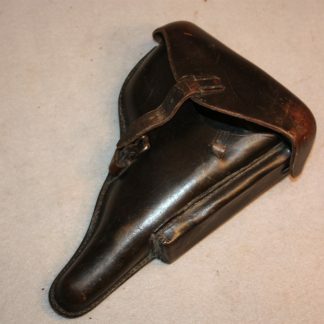 Luger Holster – Military Collectibles, Inc.
Beautiful holster marked BMD41 and waffen proofed. 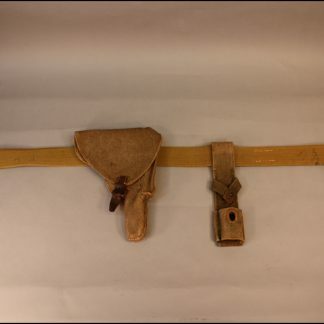 Interior comes with the original take down tool. Leather straps are sound and very supple. 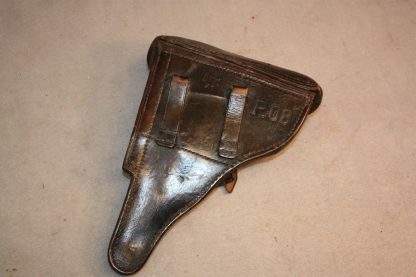 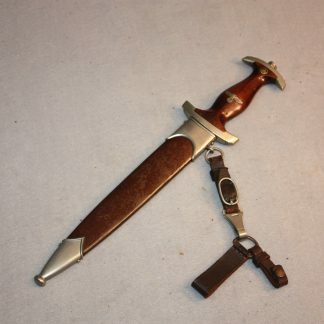 Would look great with an early Luger.